The worst part about winter for kids is that playing outside is rarely an option. The weather is either too cold or too wet, leaving mums and dads the task of find ways to keep little ones entertained. This spring, you can create incentive for putting down the console controller and rediscovering the garden with a Rattan Cube Playhouse! 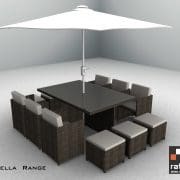 If you are reluctant to invest in a playhouse due to concerns about the item blending in with your landscape, Rattan Cube has a large range for you to choose from. 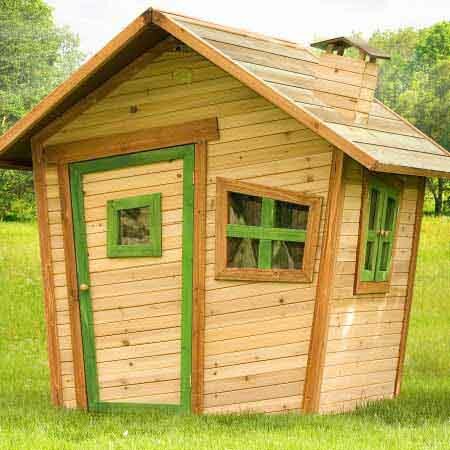 Our playhouses come in plain or neutral colours, making them ideal for blending into any landscape. 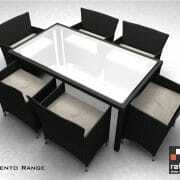 We also offer a range of designed suited to different ages and interests. 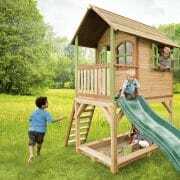 You won’t have any difficulty finding the ideal playhouse to keep your children active this spring when you choose Rattan Cube as your trusted supplier of outside furniture. The weather shouldn’t prevent your children from having fun outside this spring. You can purchase an anchor set from Rattan Cube to secure your playhouse so play can continue in most rainy or windy conditions. 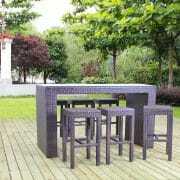 You can rely on Rattan Cube furniture for all your outdoor living ideas for all the family. If you don’t have kids but do have pets, our interactive playhouses are a great way to provide extra outdoor time and exercise. 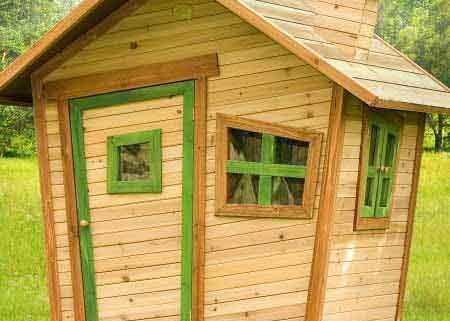 Small dogs or cats get hours of entertainment out of our Playhouse Sarah, Robin or Sunny ranges! 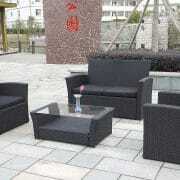 Bring Paris into your Garden! 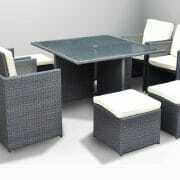 Is Rattan Cube Furniture Summer Friendly?. 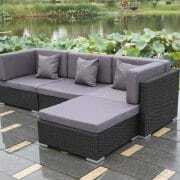 SPRING INTO ACTION!! Spring into fashion with these amazing buys!